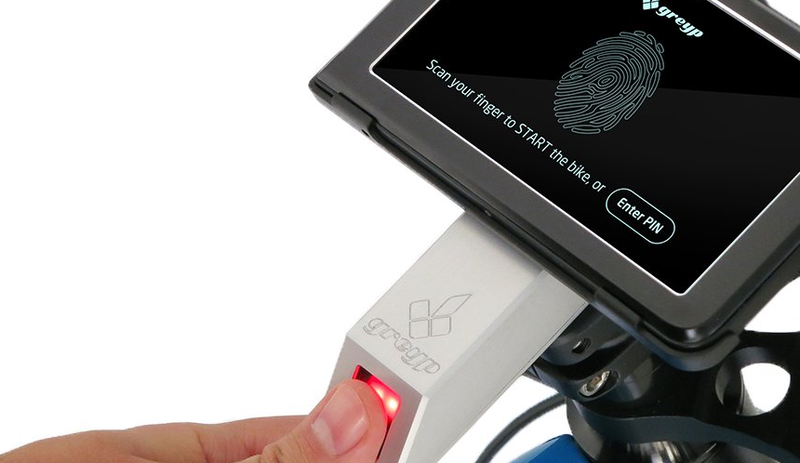 In the world of electric bicycles (e-bikes), you have the sub-$1,000, the $1,000 to $2,500, and the $2,500 to $5,000. That pretty much describes it all. 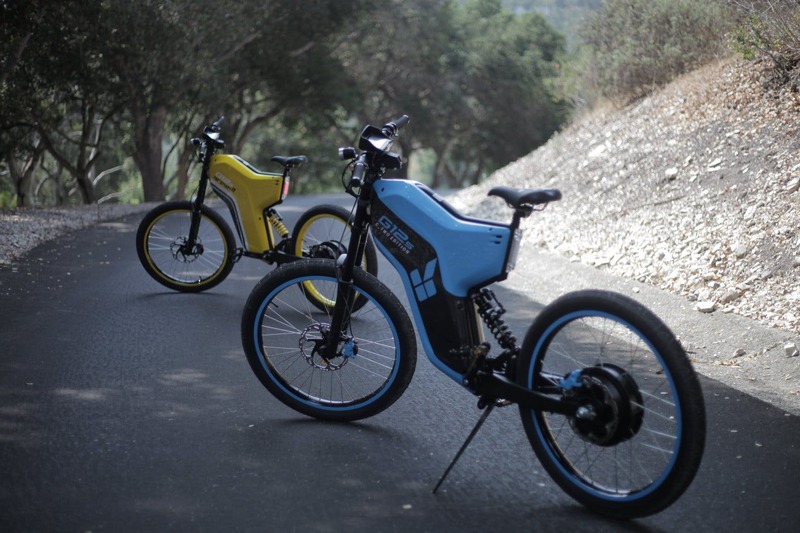 But there are e-bike makers who sell off-road e-bikes in the $7,000 to $8,000 bracket. And in this domain, Greyp is king. 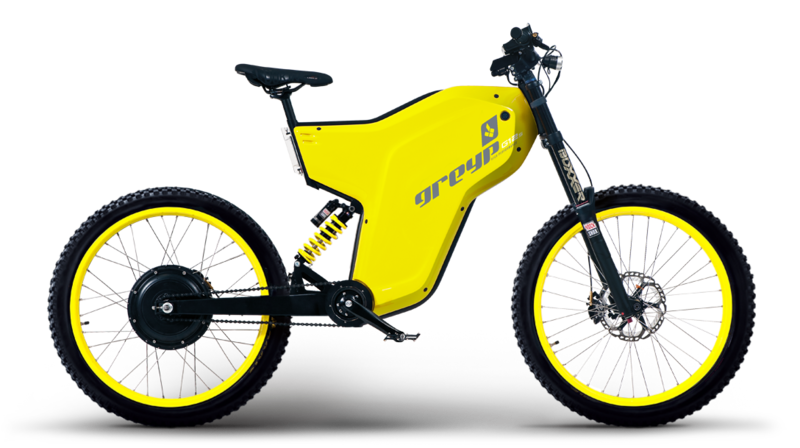 If you’ve ever ridden a Greyp e-bike, then you know it’s one of the wildest e-bikes on the market. Last time I rode a Greyp, in 2015, I couldn’t get this puppy to stay nose down in full acceleration with my entire body weight on the front wheel. 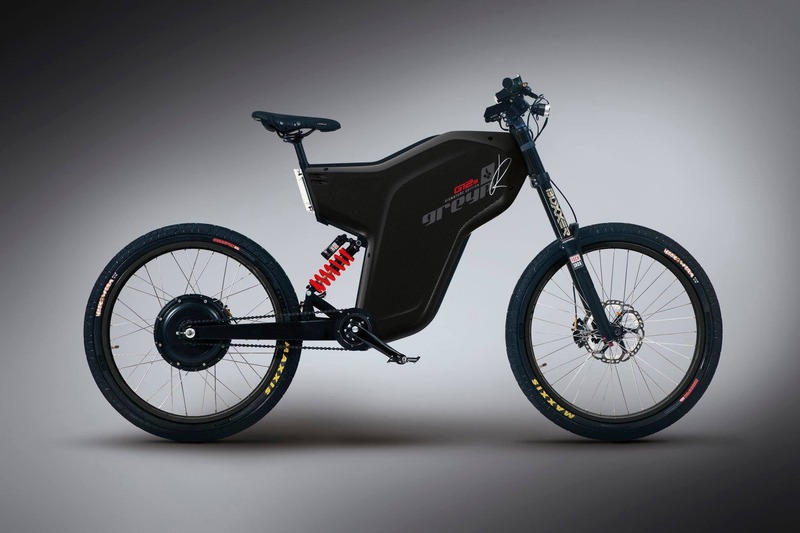 That might sound bad for an e-bike but it means plenty of off-road performance. Probably the wildest consumer EV is the Concept_One. The story begins with Mate Rimac drag racing a 1984 BMW E30 3 Series he converted to electricity in the US. After that, he decided to leave for Croatia and created Rimac Automobili 200 km away from where Nikola Tesla was born. Mate unveiled the Concept_One at the Frankfurt Motor Show in 2011, at which point it broke world speed records. Out of eight Concept_One vehicles, one of them ended up in flames when Richard Hammond crashed and burned it while filming The Grand Tour. 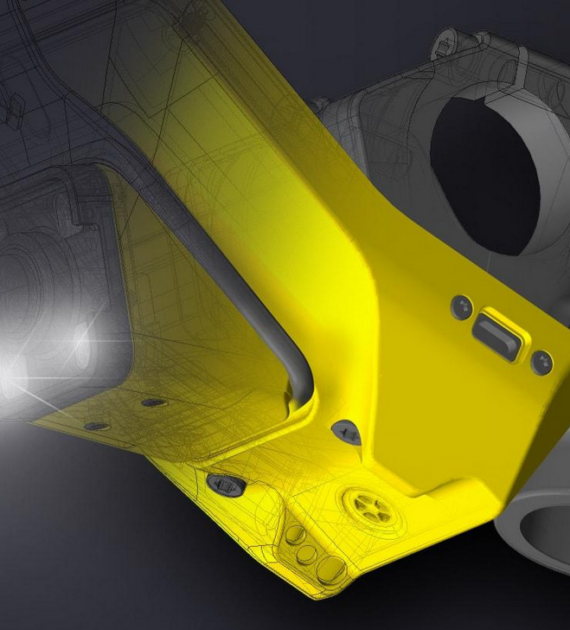 Rimac Automobili now works with Pininfarina, produces the underpinnings of Aston Martin’s Valkyrie hypercar and the battery of the Jaguar E-Type Concept Zero. Mate has attracted so much attention that Porsche is evaluating Rimac’s technology for its future Bentley. Porsche also decided to invest €18.7 million in Rimac. In case you missed out on the Concept_One, Rimac Automobili is now planning the Concept_Two, which boasts a top speed of 415 km/h (256 mph) for 150 lucky owners who are willing to dish out $2.1 million and then humiliate most gasoline-fueled exotic cars. Enough testosterone and back to our e-bikes. All of this comes at a €7,200 (~$8,100) price tag. That’s not cheap. All things considered, though, it is a lot of bang for your buck. 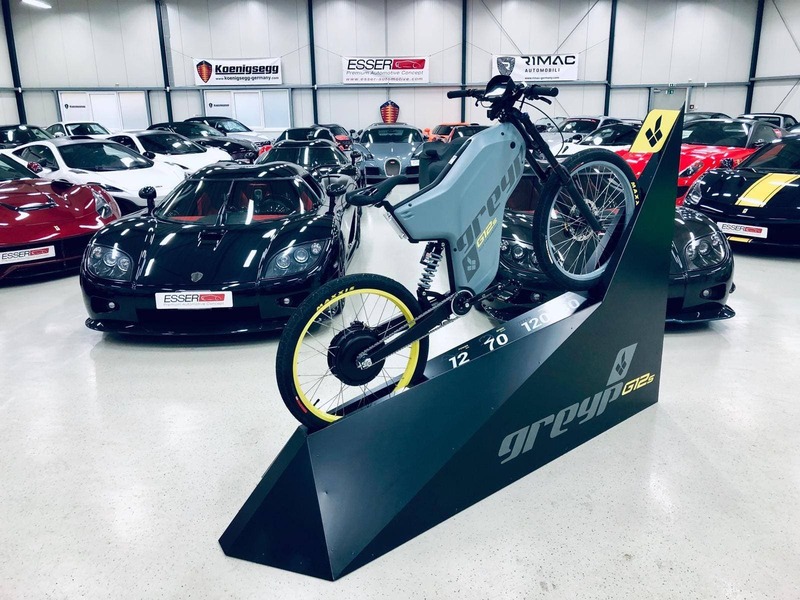 Greyp decided to do for e-bicycles what Rimac Automobili is doing for electric cars. That is, not crash them, but make more of the world’s wildest electric vehicles. The GREYP G6 launch is set for the 15th of March near Zagreb, Croatia, and … drumroll … CleanTechnica will be there to cover the unveiling! It’s hard to put into words what an Greyp e-bike does to your adrenaline, but we’ll do our best to explain the experience to you next month. For more e-bike fun, stay tuned for our Bulls test ride review.